The Mississippi River States offer some excellent opportunities for group travel. You’ll find motorcoach-friendly attractions and amenities all along the 3,000-mile route. Travel along the Great River Road and beyond through some of America’s most historic and culturally unique regions. Interpretive centers, museums, guided tours and fun group activities abound. 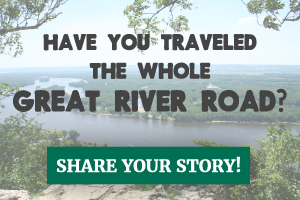 The sample itineraries below will give you a taste of what the Great River Road has to offer.